And now the Federal Communications Commission has turned internet access in the county into a wasteland. Keeping up with a worldwide deployment of ever faster speeds, 25 Mbps is now the FCC standard for broadband access.1. The central problem here is that internet access is being provided by a business whose business model effectively prevents them from improving Internet access in the areas they serve without speaking to the rural parts of the county. 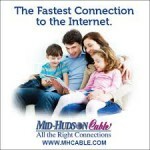 Mid Hudson Cable, like all of the cable television companies, makes its money by selling packaged subscriptions of TV. Improving internet access only serves to rob customers from the profit making sector of the business. Improving the ability of people to do what everyone is increasingly doing, streaming TV via Netflix, Hulu and others, will only serve to pillage the population of those willing to pay for the over-stuffed packages of dozens and dozens of channels they don’t want to watch. On top of that, they are constrained by a technical infrastructure of cable TV distribution that is not well suited to delivering internet access. Don’t dream of Verizon solving this problem. The current DSL service can only effectively reach a small portion of the area and, in any event, it will, because of widely understood technical limitations, never improve its speed beyond the current 5.5 Mbps we experience at our house. It is extremely unlikely that FIOS fibre service will ever come to Hudson because, between the cost of installation and the small base of customers, some already using MHC services, the economics are not favorable. 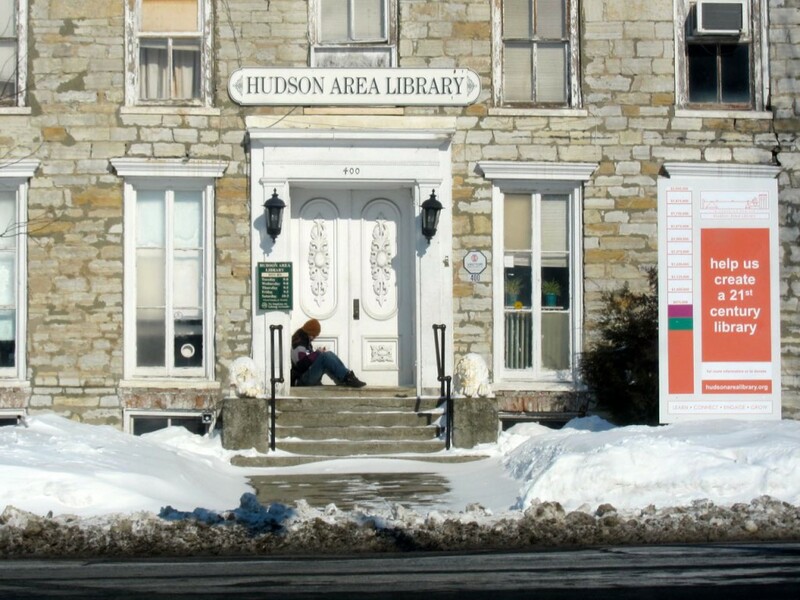 So, a significant portion of our population is like the young person huddled in the doorway of the library on a Sunday afternoon unable to afford the $750 per yr for minimal home Internet access. For others, like this writer who are like an ever increasing portion of the world bound up inextricably in using the Web for work and amusement, the lack of responsive Web access is frustrating and an enormous time waste. First, we need to abandon foolish ideas that the free market will come to the rescue. The current cable company monopoly on internet access will remain unresponsive. If it weren’t for the New Deal’s Rural Electrification program in the 1930s most of the country would still be without electricity. It took a national effort, recognizing that electricity is a cornerstone of modern life, a basic common good, to bring electricity to rural America. A similar dealwas struck for telephone service. And back in the 19th century the post officewas set up on the same basis that certain services hadto be provided universally as part of the way the country became a single unified entity. No free market was going to provide these essential services. The cable/telecom industry recognizes the threat of this idea to their monopolies and has resisted every effort, no matter where for towns, cities, states to set up internet service as a public utility. The internet has reached a level of penetration into every aspect of our lives that we need to establish access as an essential utility universally available with some basic level of service provided at a cost accessible to every citizen. 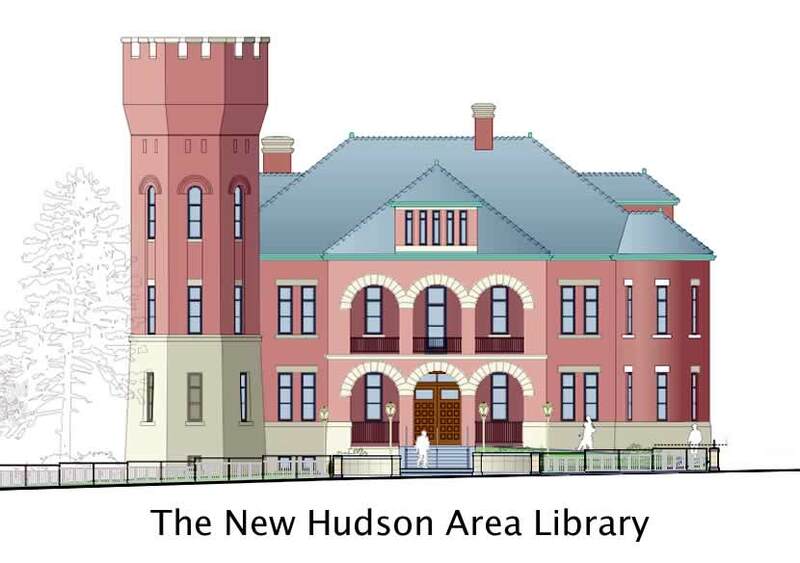 BTW – when the Hudson Area Library moves up the street to the newly renovated Armory we will be sure to have a strong WiFi signal at the front of the building.